Unless you’ve been on a different planet for the past few months, you’ll probably know that on 25th May 2018 data protection rules are a-changing. Seriously changing. 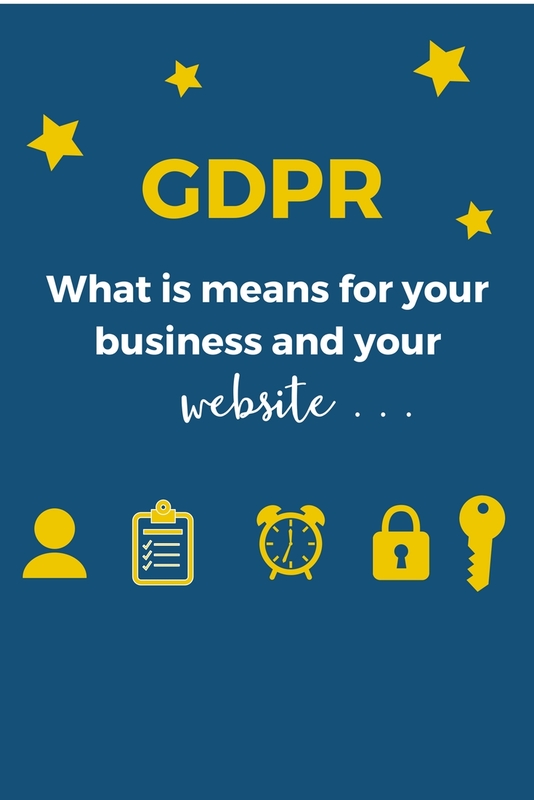 GDPR – General Data Protection Regulation – comes into force and although, as with all things legal, it’s something you cannot ignore if you own/run a business, it isn’t something that should keep you awake at night. What’s all this GDPR stuff about then? It’s all about enhancing data privacy laws, bringing them in line with our digital age, and understanding the way businesses (and agencies/organisations etc) collect, store and use personal information. Essentially, this new legislation is concerned with people’s privacy, and should, hopefully, be a positive step forward in this fast-paced digital world. We will all have the right to know how our personal data is being collected, stored and handled, and what companies/organisations will do if there is a security breach. GDPR is also about having an audited trail so that people are in no doubt as to why a particular business or organisation holds information about them. There’s a very straightforward summary here of the key changes around data protection from the EU GDPR website. But in a nutshell, you’ll need to be transparent – ie you need to document the type of personal data you keep, where this data came from and who you share this with (if appropriate). You’ll also need to take care of any personal information you handle, and have a system in place if hackers manage to get into your website and steal the data. if someone gives you their personal details in exchange for a free e-book, for example, you cannot automatically add them to your newsletter list. They have to be able to provide separate consent for the different types of communication you’re sending them. 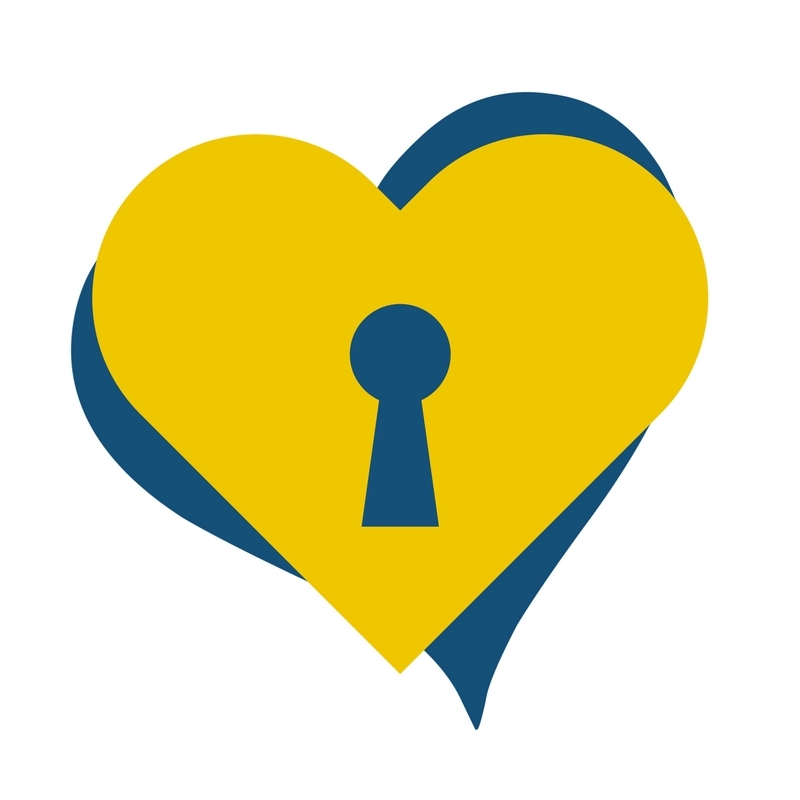 If your website hasn’t got an SSL certificate yet, then now is a great time to rectify that. When a website begins with a https prefix instead of a http, any data that is sent to this website will be via an encrypted connection, which means it’s doubly extra safe and secure. You can read all about SSL in one of my earlier blogs. There is so much to this new legislation than just the points I’ve highlighted above, so as well as implementing the website changes I’ve suggested, I would also recommend you undertake your own research into GDPR and how it will impact on your business, your website and your information systems. Disclaimer: although I have attempted to ensure this information is as accurate as possible, I am not a legal professional and cannot accept any responsibility for any actions you take based solely on the information contained in this article. Want to ensure you have got everything covered? You can now get hold of my Simple GDPR Website Kit! I have put together a simple guide explaining the action you need to take on your website, together with all the documentation you will need.